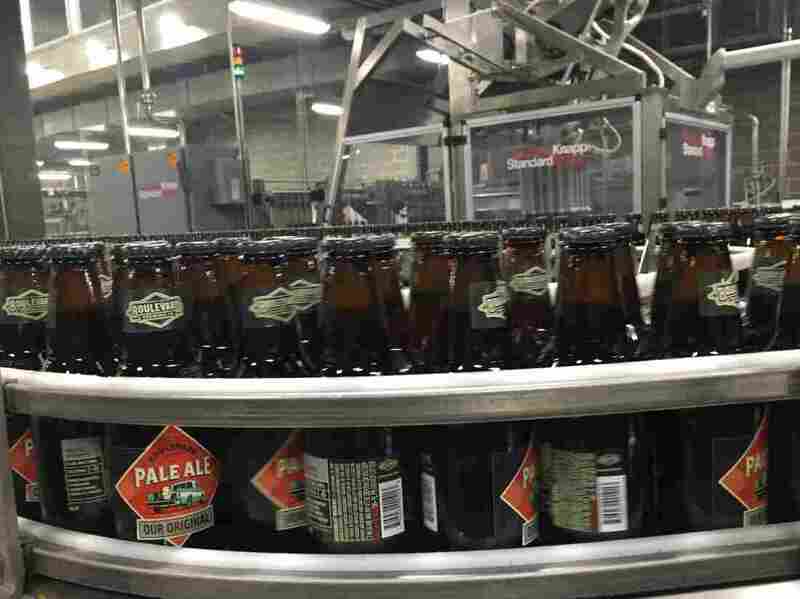 3.2 Beer, A Hangover From Prohibition Times, Is Slowly Disappearing The end of a Depression-era alcohol has brewers happy to see the stuff go. "It was just a pain in the posterior, you know, for everyone," says one brewer. Beginning April 1, grocery stories in Kansas no longer have to sell beer limited to 3.2 percent alcohol. The compromise ended up being 3.2 and it frankly, it's an arbitrary number. There's nothing magical about it. 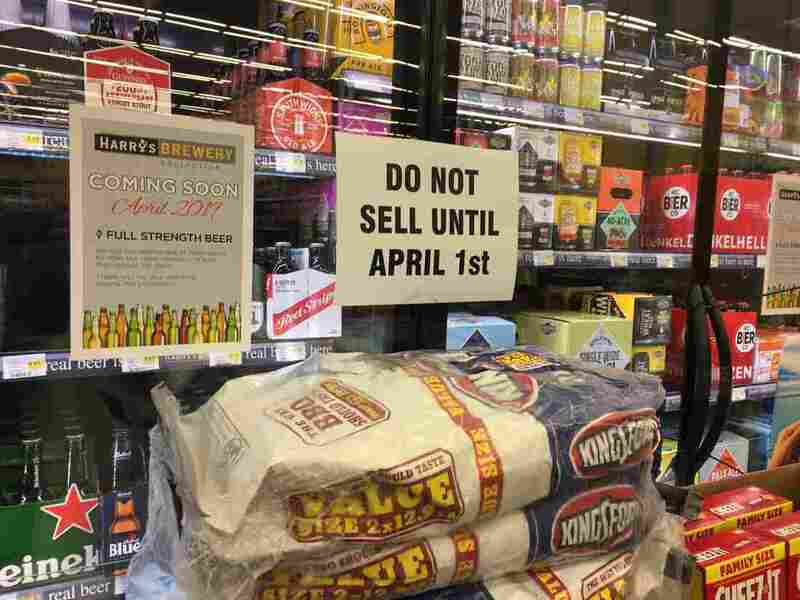 The new standard in Kansas, which took effect on Monday, lifts the cap on beer alcohol levels, but only to a degree. The new maximum is 6 percent alcohol by volume.